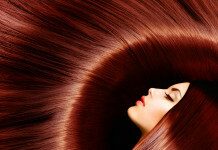 Healthy hair that is lustrous and silky adds to the beauty of a person. Most people, especially women try different products so that they can get beautiful hair. However, we often forget that to get gorgeous hair we not only need to choose the right type of hair products but we also need to take care of our regular diet. A balanced diet containing of proteins, vitamins and minerals will give a healthy glow to our hair and skin. Intake of adequate amount of protein on a regular basis can make a person’s hair strong and healthy because our hair contains keratin which is a type of protein. People who want gorgeous hair should also consume food that contains vitamins. It is interesting to know that collagen that is produced in our body helps us to look young and vitamin C is very important for producing collagen. A person who intakes food that are rich in vitamin C can stay away from various hair problems like baldness, split ends etc. Zinc, selenium, iron, folic acid, biotin etc are also important nutrients that help to get healthy hair. 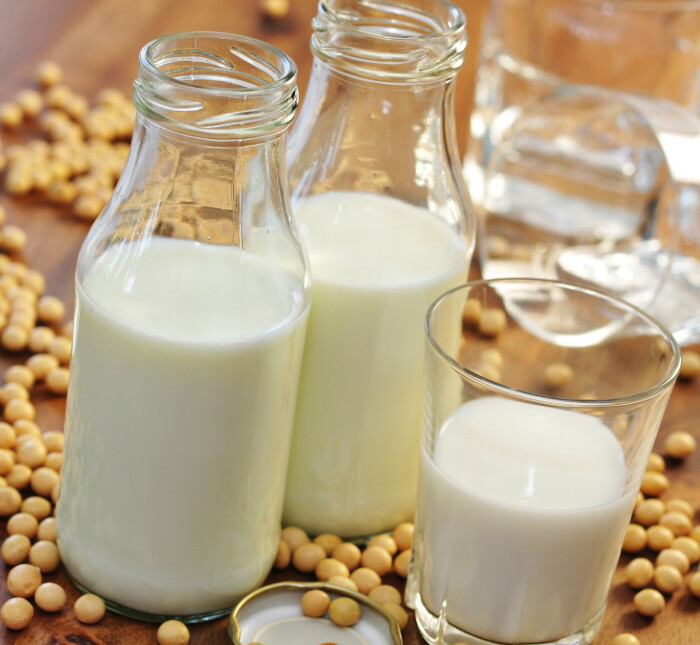 It is rich in calcium which is important for the growth of hair. The hair follicles produce keratin which makes our hair strong and shiny. People who don’t like milk can try other dairy products like cottage cheese etc. these are a rich source of beta-carotene which helps a person to remain young as it prevents aging. 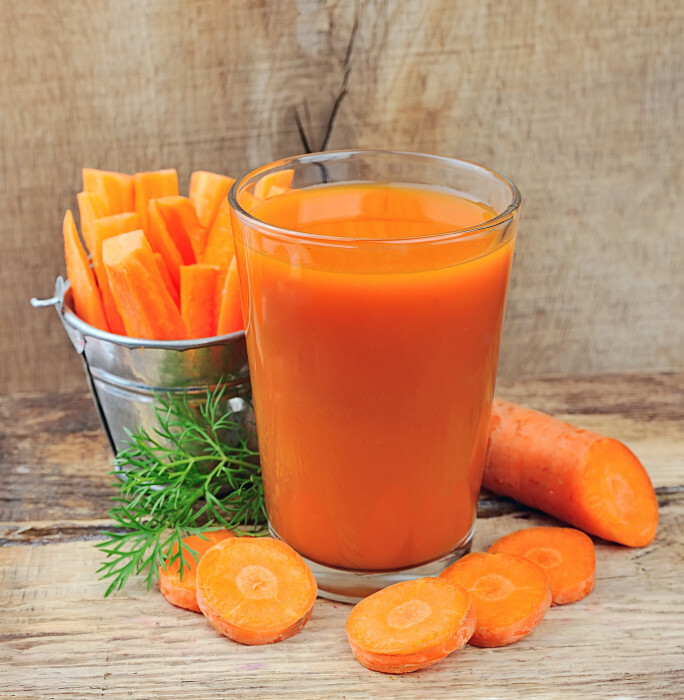 The most interesting thing about beta-carotene is that it gets converted into Vitamin-A when it is required by the body, thus it helps in the growth and development of bones and also protects the nerve fibers. 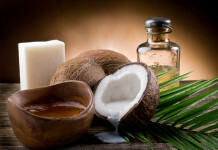 This in turn leads to the growth of healthy nails, skin and hair. Carrots are not only good for the eyes but also for the hair because it is a good source of vitamin A. Regular intake of carrot ensures that your scalp remains healthy and a healthy scalp in turn leads to the growth of healthy hair. Turnkey and chicken can be considered as a good source of protein, iron and zinc. If protein is consumed in adequate quantity it will prevent the hair from becoming weak and brittle. On the other hand iron prevents hair fall and zinc adds shine to the hair and prevents the graying of hair. they are a good source of iron, protein, selenium and biotin. It can be a good way to start the day by consuming 1 or 2 boiled eggs along with the yolks. The biotin present in the eggs thickens the hair strands and also promotes the regeneration of cells. The selenium on the other hand helps to produce sebum which is the natural oil that is produced by the hair follicle. They contain a number of vitamins like Vitamin A and C, they also contain biotin which is good for the hair. The most important factor about tomatoes is that they contain Lycopene which helps to prevent male pattern baldness. Green leafy vegetables like broccoli and spinach contain vitamin A and vitamin C. These vitamins helps to produces sebum which is a natural conditioning oil created by the hair follicle which in turn helps the hair to remain soft and supple. Kidney beans, legumes, beans and pulses must be added in our regular diet. They are rich sources of protein, iron, biotin and zinc. For healthy hair it is important to eat fruits like strawberries because they are rich in vitamin C. Vitamin C is very essential for hair health because it can boost the blood circulation. 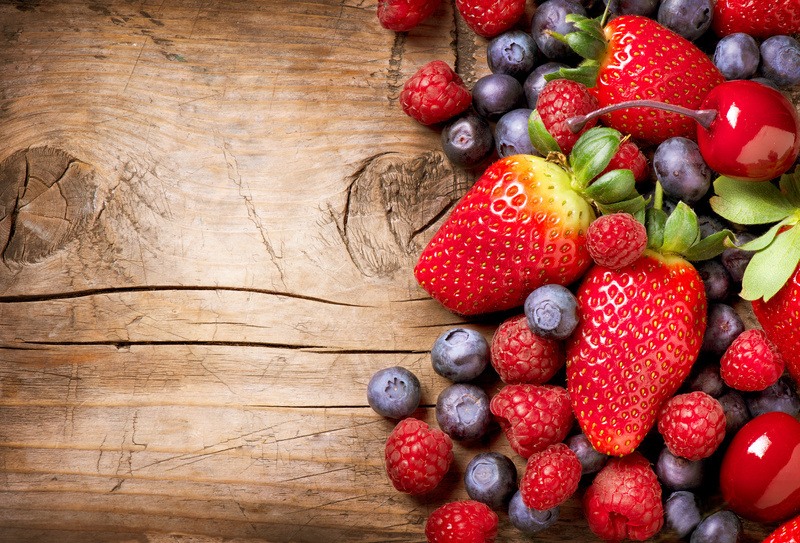 These berries are not only delicious to eat but also contain high level of antioxidants which in turn prevents premature aging or graying of hair. Consuming Kiwi fruit is very good for the hair because they are loaded with antioxidants, Vitamin-E, zinc, iron, calcium and folic acid, which ensure the growth of healthy hair. Consuming yogurt is extremely good for one’s hair as well as health. Probiotics, which are also known as good bacteria, are present in yogurt. The probiotics live in our stomach and help our body to absorb vitamins, minerals and proteins which is essential for our growth. 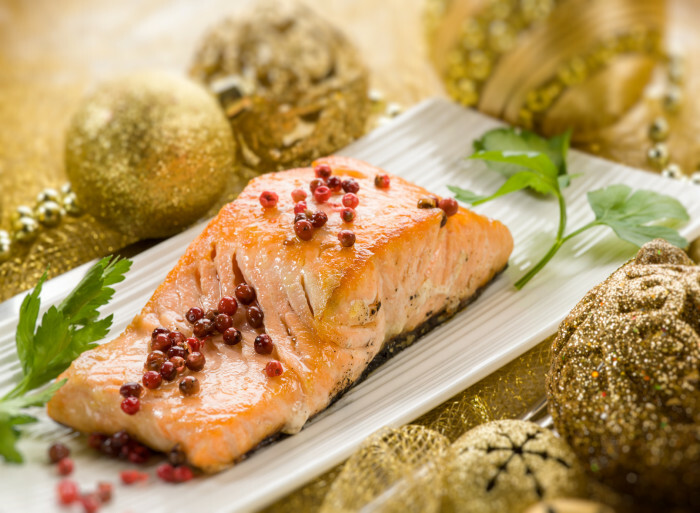 Salmon is considered as one of the best sources of omega 3 fats. It is also loaded with iron and B- 12. Omega- 3 fatty acid ensures that the hair scalp remains healthy and also prevents the hair from becoming dry or dull. It is an extraordinary source of healthy nutrients. It is loaded in vitamin, calcium and iron. Oysters are a very good source of zinc. Zinc promotes skin repair and renewal and it is essential for healthy hair. The lack of zinc can result in hair loss. Dark chocolate with high flavanol content (sixty percent cacao) not only protects against sun damage but also helps the skin to stay hydrated. 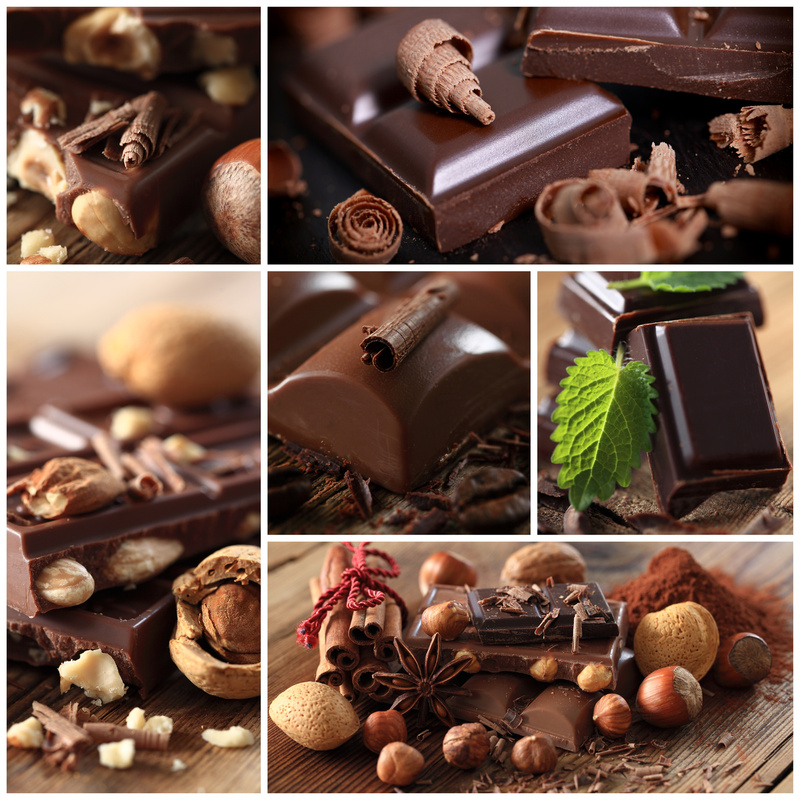 Fresh cocoa not only has high antioxidant levels but also contains vitamin-B, iron, zinc and calcium. In whole grains we can find complex carbohydrates which help the body to assemble proteins for the growth of healthy hair. In whole grains we can also find vitamin-B, iron and zinc. Veggies Like Spinach , broccoli and Swiss chard is excellent source of vitamin A and C .
First of all this type of meat is very high in protein. It also contains essential vitamins and minerals like iron, zinc and Vitamin-B that are essential for the growth of healthy hair. Nuts can be of various types and it is important to understand that different nuts have different benefits. Almonds, cashews and pecans are rich sources of zinc which prevents the shedding of hair. Alpha-linolenic acid, which is found in walnuts helps to keep the hair conditioned and soft. On the other hand pine nuts are good sources of protein where as Brazil nuts are good sources of selenium. Previous articleFunny moments while trying to speak a foreign language ! Next articleWhat is self-employment tax , and how do I figure out how much I owe ?